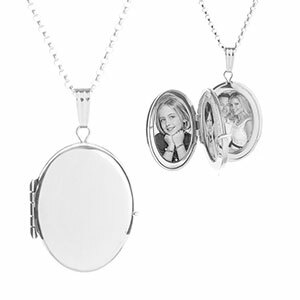 This sterling silver oval style personalized locket for her holds four photos, two that are 5/8 x 7/8 inch and two that are 1/2 x 11/16 inch. 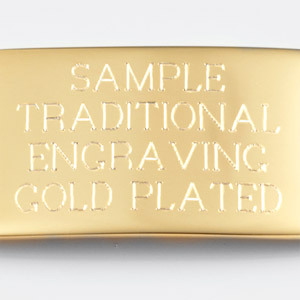 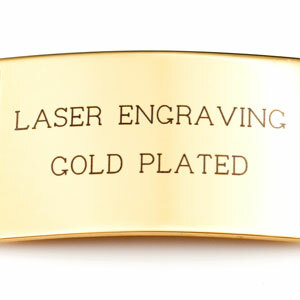 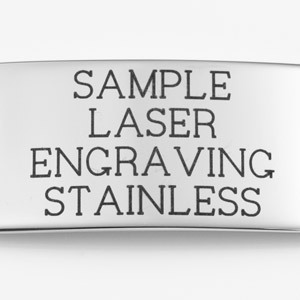 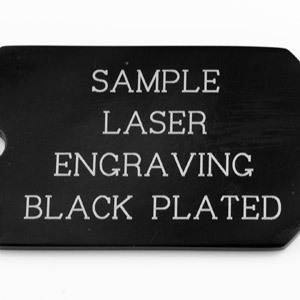 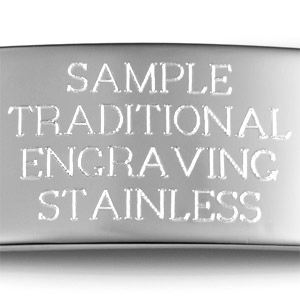 It can be engraved on both the front and the back to create a beautiful look. 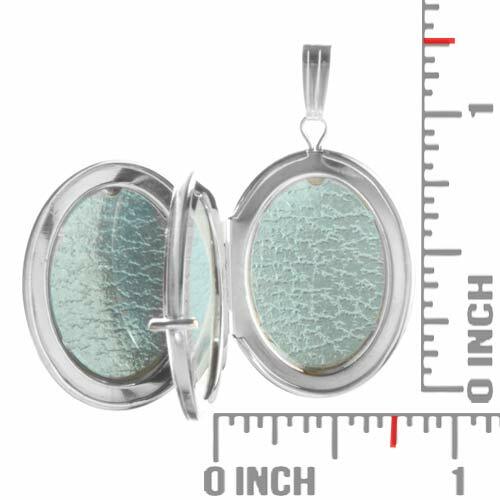 It's shape and elegance make it one of our favorite personalized lockets for women.